Join us on every Tuesday’s dinner to explore and taste Special Large Buffet spread. You can host your special event (up to 80 guests) or gather with family and friends for all your celebrations (or) to view sporting events using screen projection and sound system for your entertainment. We shall promise to deliver lip smacking food and drinks, so you can enjoy your time. 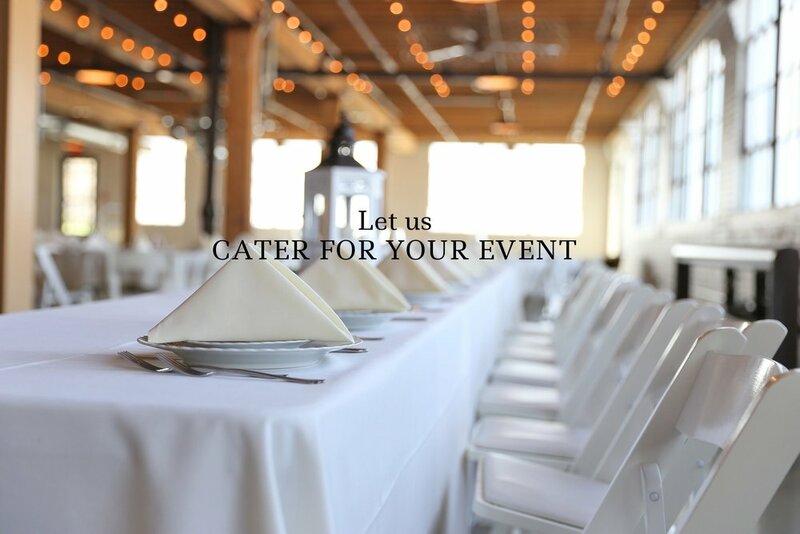 We also cater delicious food for your party events and celebrations with in 40 mile radius. Special Invite: For Tuesday’s dinner we Invite you to try our Special Large Buffet spread. We are closed on Monday’s.